The current Economic Crisis is threatening your wealth. Learn why investing in gold and silver is the best way to protect your wealth, as well as to grow it. Opening an account with GI Metals DMCC is free and simple. Once it's open, it couldn't be easier to buy, store and sell your gold and silver. You can buy and store gold and silver with G.I. Metals DMCC with 100% confidence. Here's why. 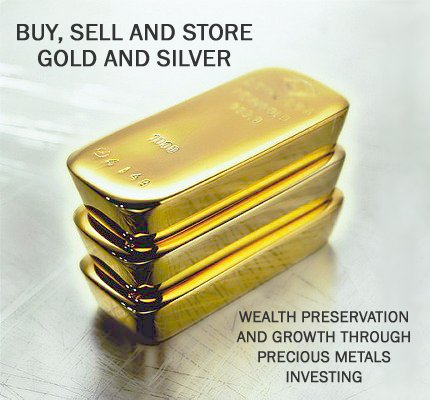 You can securely hedge and multiply your wealth by buying and storing gold and silver with G.I. Metals DMCC. You'll find clear, simple directions here on how to get started.